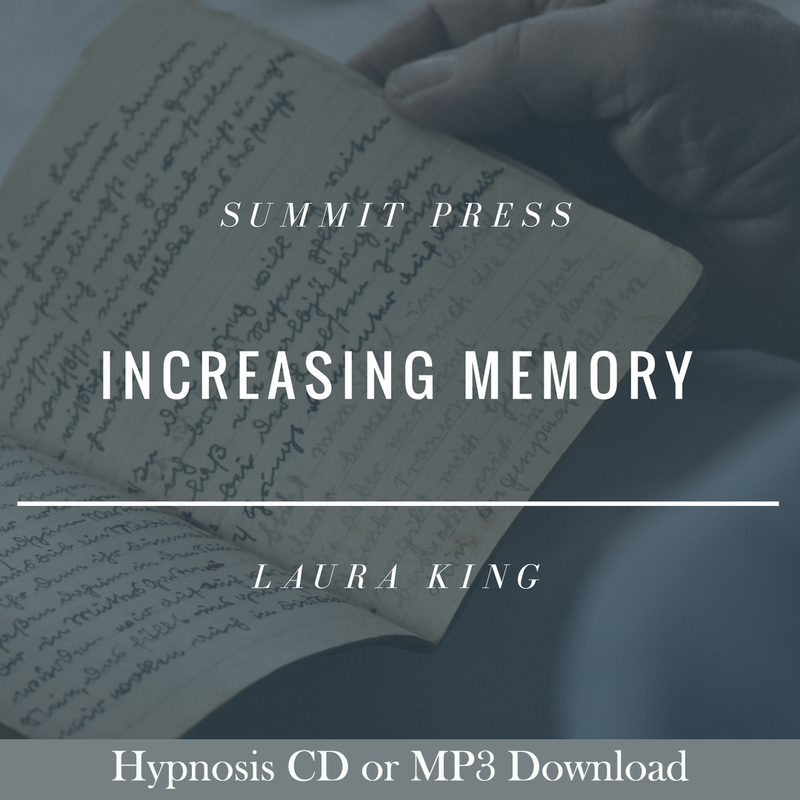 Listen regularly to Laura’s Increasing Memory self-hypnosis recording and you will find it easier and easier to recall information you used to forget. Become more attentive to everything around you, and all that is said to you. Feel confident that your memory is excellent and relax into allowing your subconscious mind to recall any and all details you search for. As you listen to Increasing Memory self-hypnosis, your subconscious mind will create pathways to improve your memory. You become more interested in life and all that goes on around you. The art of memory is the act of paying attention. People will notice and appreciate your newfound ability to remember whatever you need whenever you need it. Your self-confidence will increase, as will your self-image and self-esteem, affecting all areas of your life. Your enhanced memory will directly increase your productivity. Increased productivity leads to promotions and better compensation for your time, so listen often for quicker results.